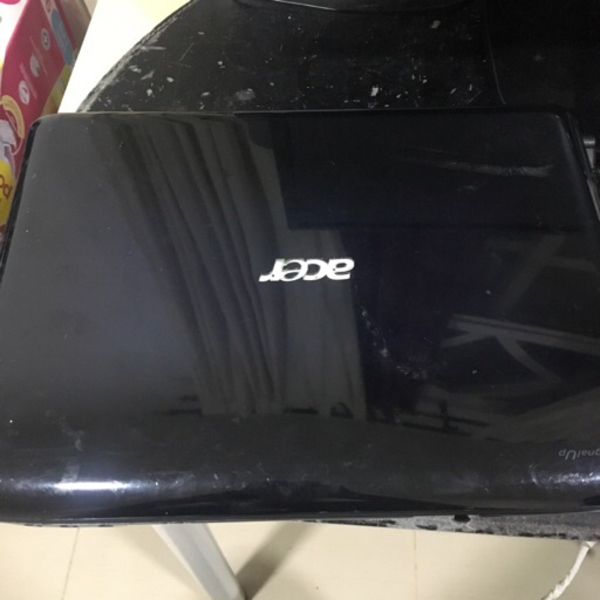 Acer Aspire 2930z. Not working! 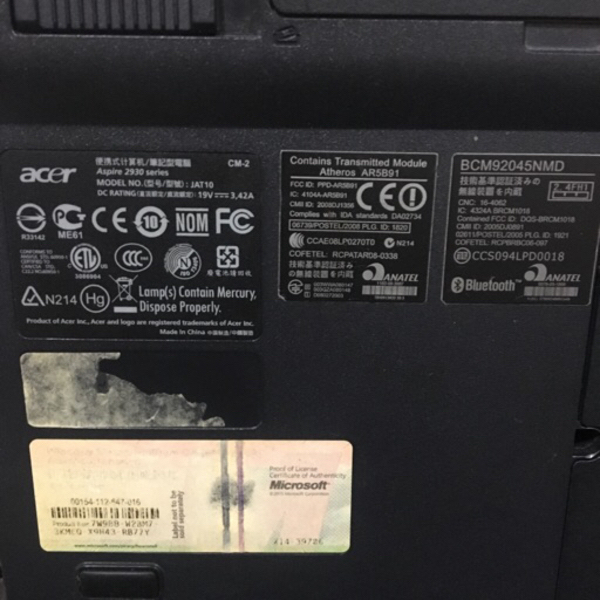 Computer turns on momentarily and then turns off. Screen flickers and seems broken on the inside (even though there is no cracks externally). 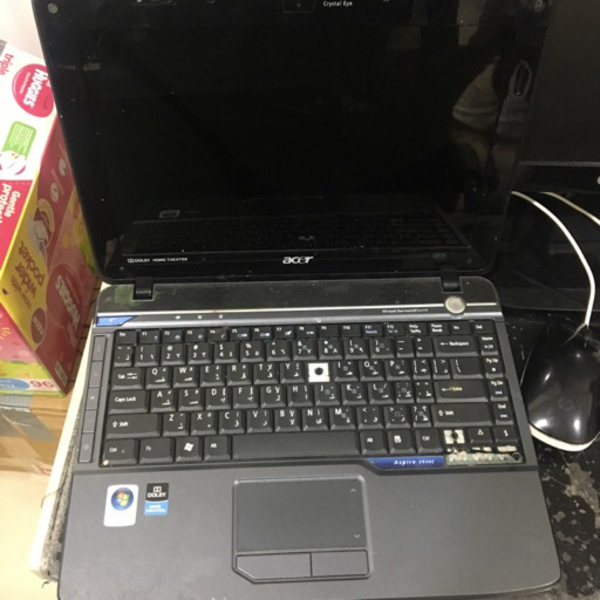 Computer sold as is! Sharene Lee Price reduced, super deal!